It’s your time to experience the good life at Covenant Village of Florida. The best of the senior living communities in Plantation, FL. Covenant Village of Florida offers a vibrant lifestyle for people who enjoy sunshine, a charming community and the privacy of your own residence in one of the top senior living communities in Plantation, FL. 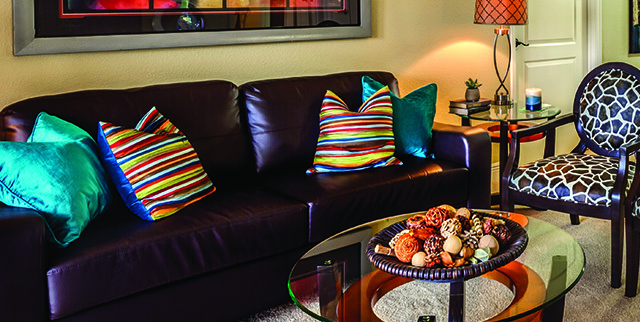 At Covenant Village of Florida, you’ll find attractive studio, one- and two-bedroom apartment homes with a patio or balcony, all with suite-style master bedrooms, generous closet space and separate storage areas. Covenant Village of Florida offers a wide variety of unique floor plans, so you’re sure to find the perfect home for you.